In January 2009 Cycling England announced that 10% of its funding will now be allocated to a new programme of work - Finding New Solutions - with projects launching in March 2010 and running until March 2011. 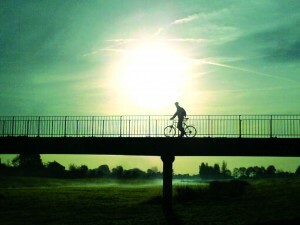 The programme aims to explore new ways to introduce cycling to different audiences, complementing Bikeability and the Cycling City and Towns programme, and the funding injection (including additional funds secured from the Department of Health’s ‘Healthy Weight, Healthy Lives’ strategy), has enabled the creation of 11 new cycling pilot projects. Leisure – targeting cyclists that do not currently cycle regularly for daily journeys such as going to the shops, the library and visiting friends and evaluating… to what extent having a positive leisure experience can be a trigger to increase everyday cycling. Workplaces – focusing on major employers, including the NHS, universities and teaching hospitals, in order to identify the most effective package of cycling measures to encourage more cycling to and from work. 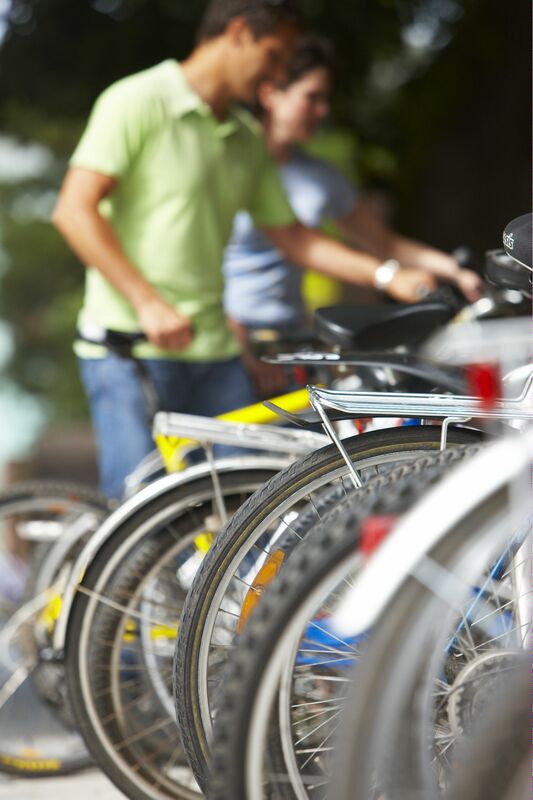 Train stations – working with Train Operating Companies (TOCs) to identify the most effective mix of cycling measures for encouraging increased cycle journeys to and from railway stations, including cycle parking facilities, bike hire/loan schemes, events and marketing initiatives. This is part of a larger £14m package by DfT and Network Rail.